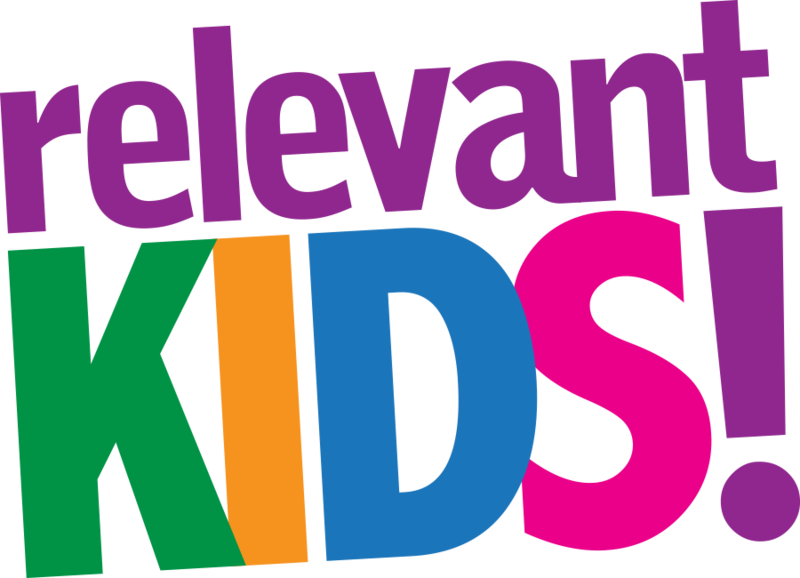 Relevant Kids is our weekly environment for kids in kindergarten through 5th grade on Sunday mornings during the 9:15 and 11:00 gatherings. We seek to make Relevant Kids your child's favorite day of the week! So we make sure games are out-of-this-world FUN, music is loud, Bible lessons are captivating, and leaders are caring. I make the wise choice. I love others the way Jesus first loved me. We believe that once your child experiences Relevant Kids they will be excited to return each week! Relevant takes our ministry to children very seriously. All Relevant Kids volunteers have had a background check and receive ongoing training. If you would like to learn more about serving on the Relevant Kids Team, visit our Serve on a Team page. If you have any questions or comments regarding Relevant Kids, please don't hesitate to email Ashley Wuthrich, our Children's Ministries Director, at ashley@relevantcommunity.org.